Gated Villa Royale! 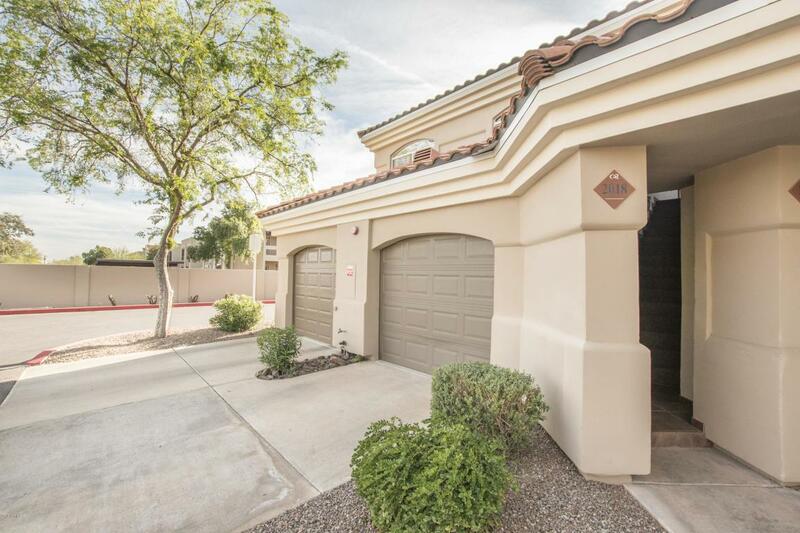 Beautiful single level 3 bedroom 2 bath home with private enclosed garage and owned outdoor parking space. 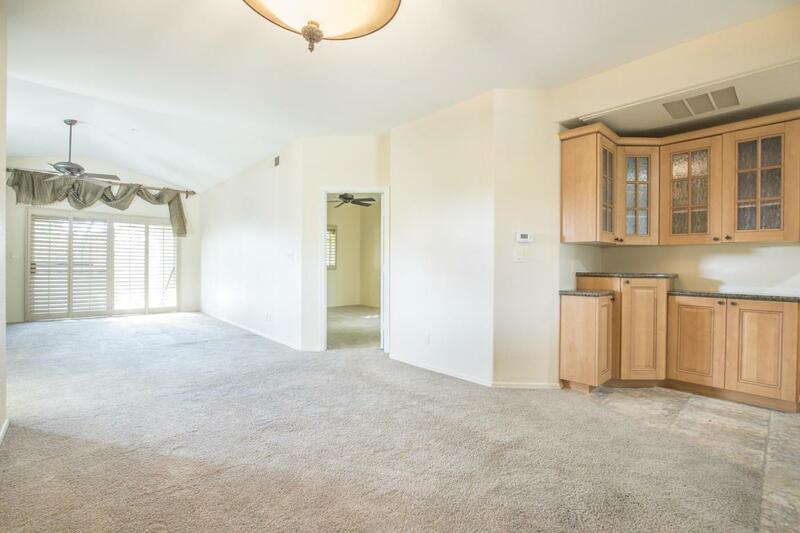 This stunning unit is nestled at the back of the complex and has a remodeled kitchen . 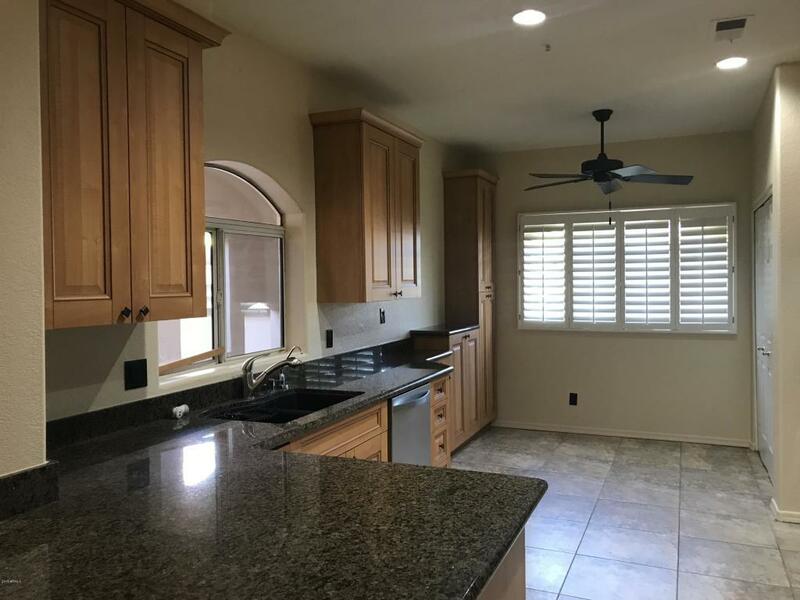 Vaulted ceilings, Plantation Shutters , Cozy Fireplace , Custom Paint , split plan, Stainless steel appliances and fridge, washer and dryer. 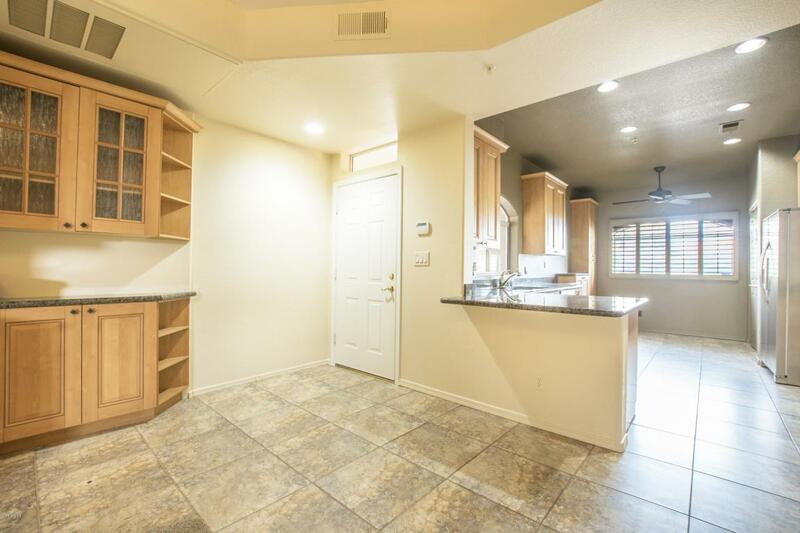 A large covered patio look out over the greenbelt and the pool is just a short walk away. Ample additional guest parking is directly opposite the unit.